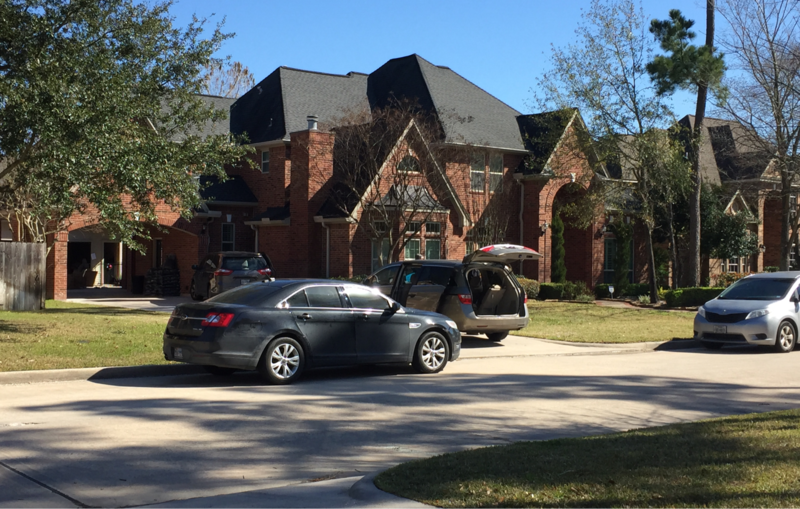 Spring, Texas – January 24, 2019: Federal law enforcement agents raided a home Thursday morning in the 16300 block of Wimbledon Forest Drive. The raid started just before 9:00 AM; agents quickly surrounded the property and began loading vehicles with boxes and belongings from inside the home. Local officials tell us they were serving a warrant but would not comment further. SpringHappenings.com reached out to the Drug Enforcment Administration and Department of Homeland Security, however, officials were not able to comment on this incident due to the government shutdown. We were told that at this time, federal law enforcement agencies are unable to make comments on incidents that are not related to emergencies involving the safety of human life or incidents that do not impact national security.